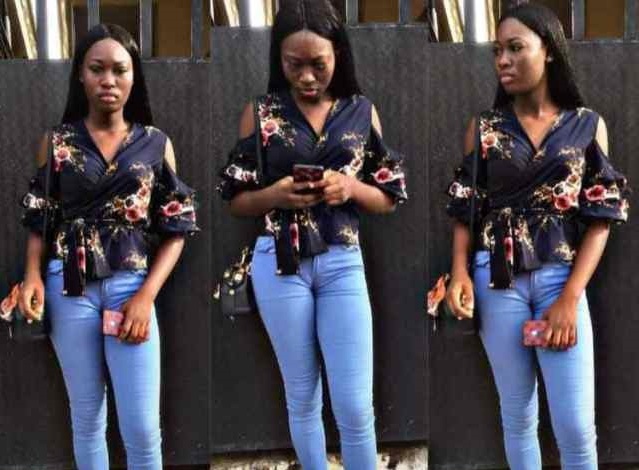 A level 100 student of the Kogi State University, Ayingba, Rebecca Michael on Wednesday reportedly committed suicide shortly after her boyfriend broke up with her. 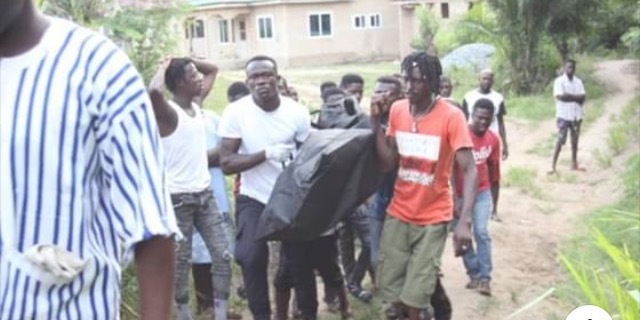 Reports has it that four final year students have gang-raped a first-year student anally at Bibiani Secondary and Technical School in the Bibiani Municipal Assembly of the Western Region of Ghana. A 22-year-old man has lost his life to drowning in the Densu River while he was trying to impress some ladies. A man caught his wife cheating with his best friend after accidentally leaving his camera on while charging the device. An online report has it that the council of elders of Christian Faith Evangelist Church has excommunicated an elder who is said to be engaged in an amorous sexual relationship with the newly wedded wife of their pastor. 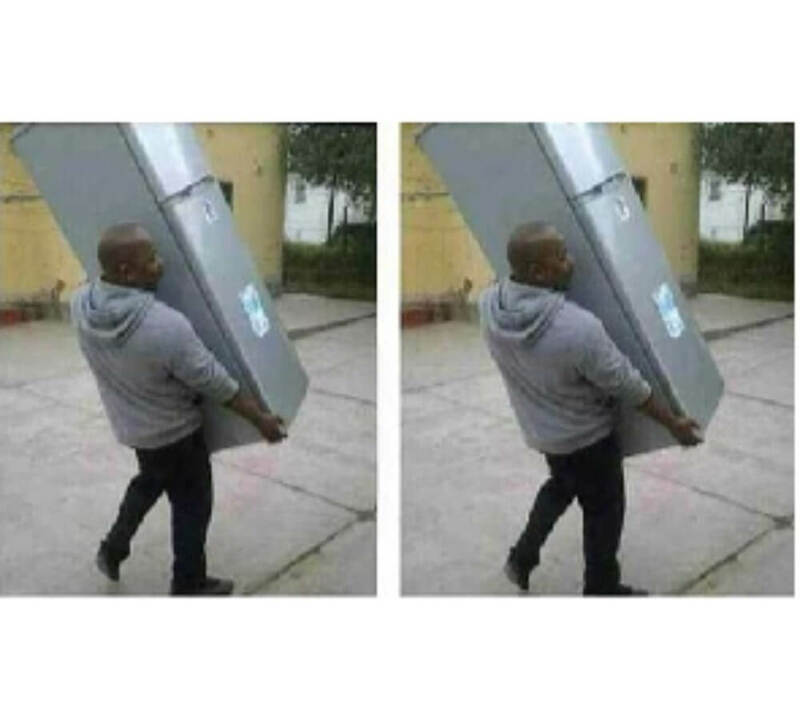 A man identified as Ini Frank has seized a refrigerator he bought for his girlfriend after he caught her cheating. 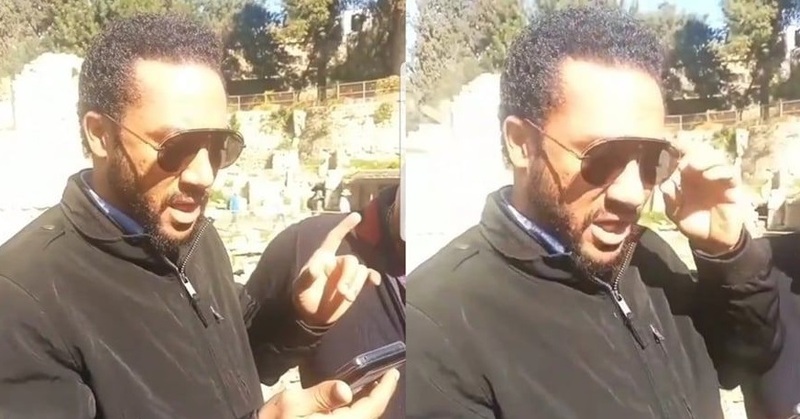 Actor Majid Michel has been spotted reading the bible and speaking well after reports that he had flown out of Ghana for a voice box surgery since he has been struggling to talk due to a medical condition. A young Iranian couple has been arrested after a marriage proposal in public that was captured on a video clip that went viral on social media. 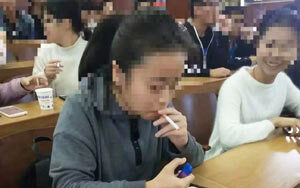 A series of photos showing students casually lighting up cigarettes in what looks like a college classroom has been doing the rounds online for several months, leaving everyone puzzled as to what is going on.